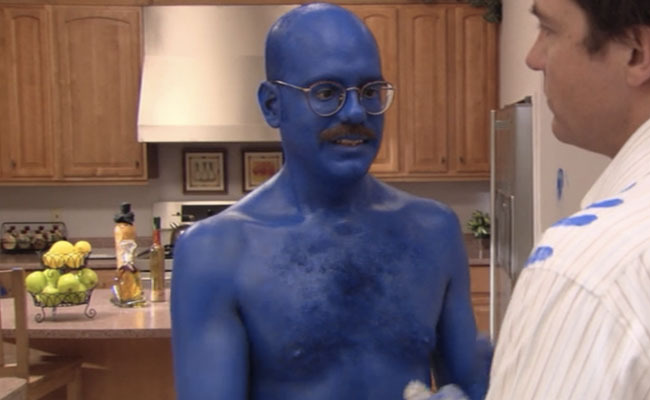 Tobias Fünke was at one point a standby understudy for the Blue Man Group. 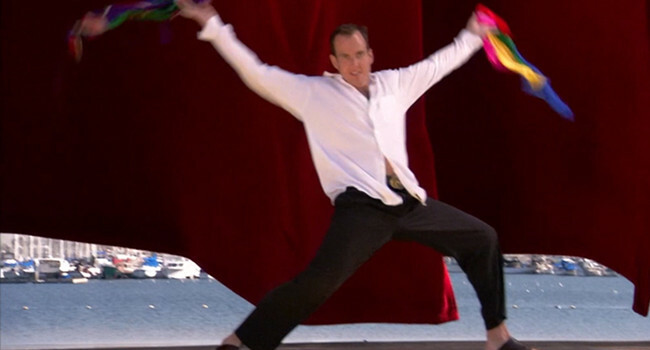 He "blue himself" and waited until 8:01PM every night in case he was needed to fill in for a spot. After being disappointed each time, he would remove the makeup and be left in his infamous cut-off shorts. 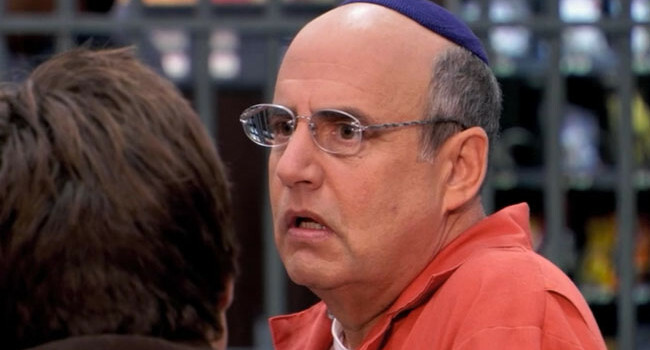 Annyong is the adopted Korean son of Lucille and George Bluth. Knowing no English, he repeats only “annyoung” — the Korean word for “hello” — and the name sticks. 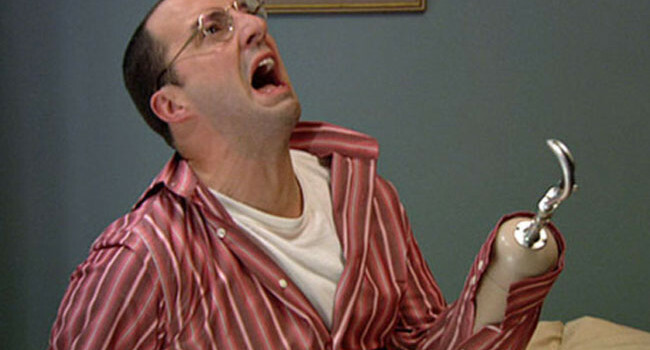 He quarrels with his brother Buster and is revealed to be a mole seeking revenge on the Bluth Family. 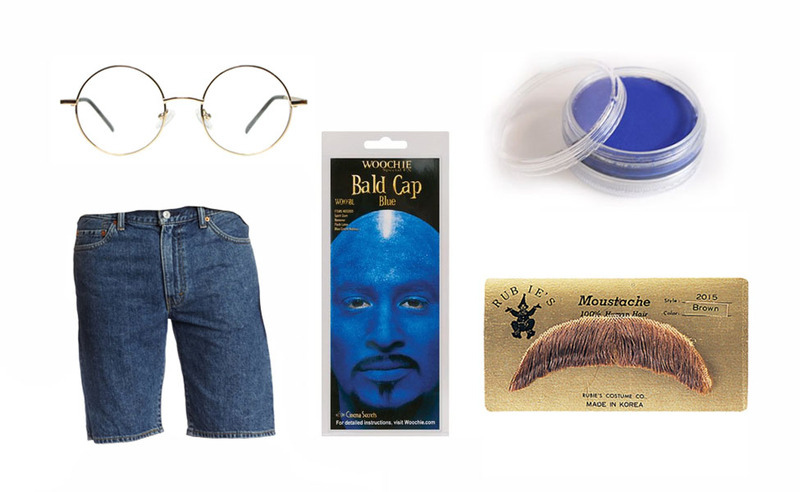 In Small Apartments, Franklin Franklin (Matt Lucas) is an overweight, hairless recluse who wears little more than tightey whiteys and a selection of wigs. 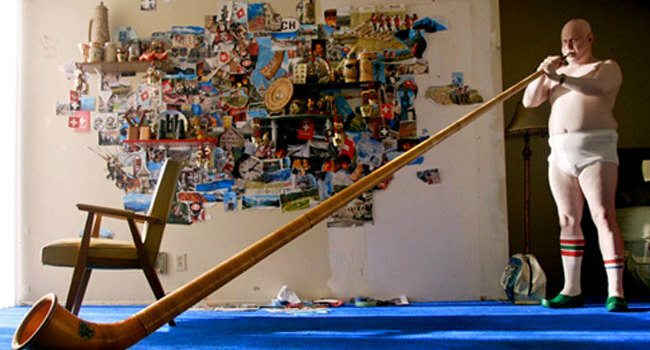 The clogs and alphorn can be explained by his obsession with Switzerland. The rest of it, who knows? 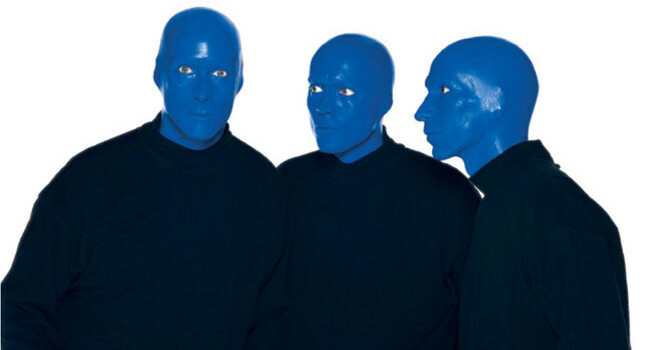 Blue Man Group is a trio of mute humanoids who turn everyday items into music and art. Through avant-garde performances, they’ll have you questioning cultural norms and the role of technology in modern society. Just watch out for the paint.